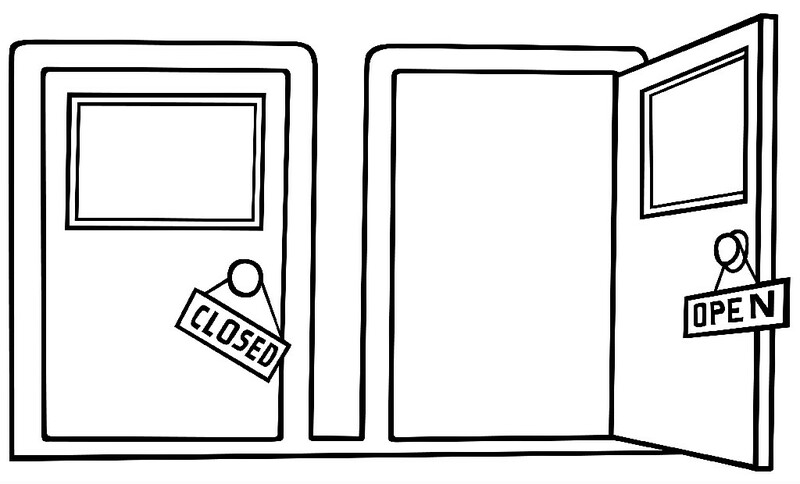 Doors Closed & Doors Open: Finish these sentences....... and get some ideas of work that is right for you! Finish these sentences....... and get some ideas of work that is right for you! Zen and the Art of Making a Living made a huge impact on me and my career direction (I think I have owned 5 copies and still have 2 on my bookshelf). Here are some of the key sentences I've modified from his work to ask people I coach. Try them out! ………………..is what I really want to do to create income for me to live like I want. More than anything, I really want to do something about………. in my community. More than anything, I really want to do something about………………in Canada/the world. The times I have been the most creative were…….. The times I have been the most committed to something were………. I want to serve …….......... (think ages, incomes, groups by interest, location, ethnicity, languages, et cetera). - Go to (settings for work)……………. - Work with tools like……………..
- I would work with people like……………..
- Finish my work day at……………………….